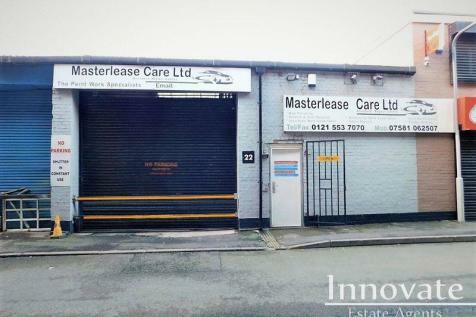 Substantial, freehold mixed use premises located within close proximity of M5 motorway. 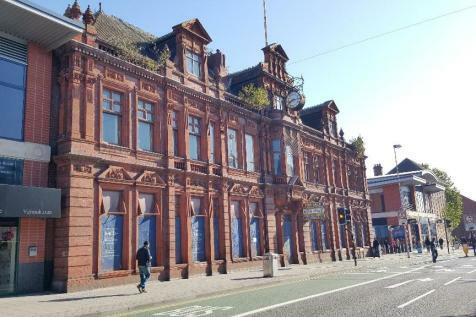 Victoria House is a purpose built dedicated retail and office building with accommodation arranged over ground and two upper floors. 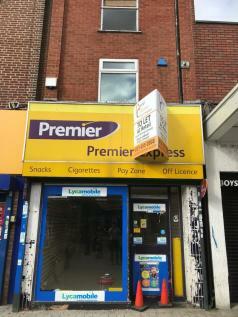 This prestigious building occupies a prominent position on the main High Street in West Bromwich, fronting the Astle Park retail park and is situated opposite Victoria Street approximately � mile from the main pedestrianised shopping centre. 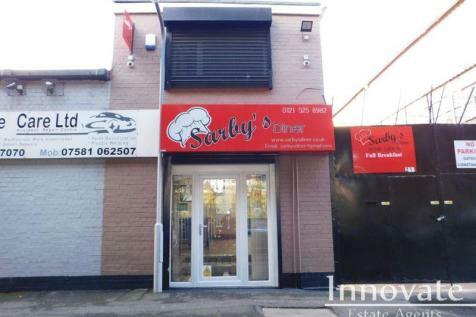 The property comprises of a three storey brick built building underneath a pitched roof with side extension. 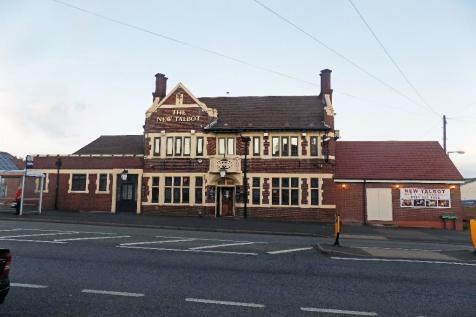 The ground floor comprises trading areas including a bar/lounge, function room, ancillary areas including W.C'S and kitchen. 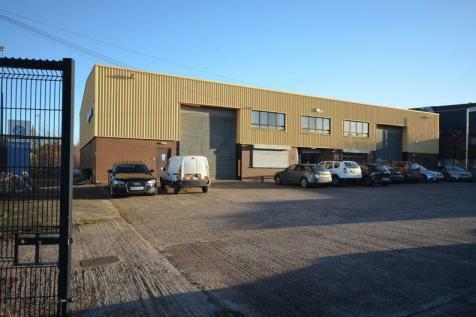 The property comprises three industrial buildings which are currently interlinked and which until recently have been occupied by a gym. 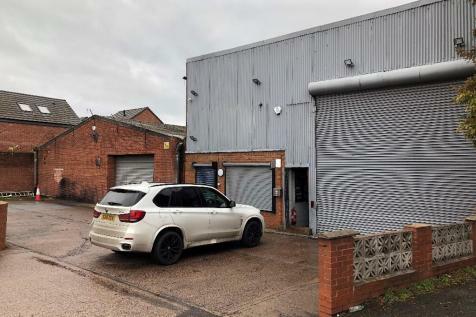 The buildings are on a site of 0.67 acres on the west side of Jervoise Street and have redevelopment potential subject to consents. The former fast food takeaway is a well maintained ground floor retail unit based on West Gate Plaza on the outskirts of West Bromwich town centre. 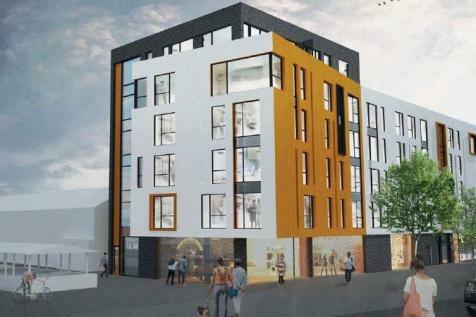 *** AMAZING DEVELOPMENT OPPORTUNITY*** The Intelligent Move are delighted to be able to offer a site in West Bromwich Town Centre with planning permission for 2 Ground Floor Retail Units and 39 residential apartments. 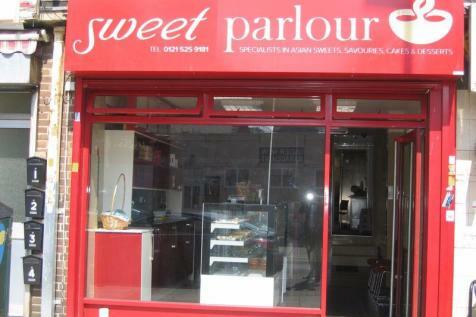 This property remains available and open to offers following the auction on Thursday 14th February 2019. 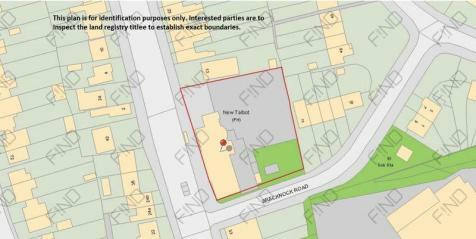 Please contact the auctioneers on 0121 233 5046 for further details.